On the rainy afternoon of October 1st, I walked into Dee Dee Peckers, a local wing joint here in Charleston. 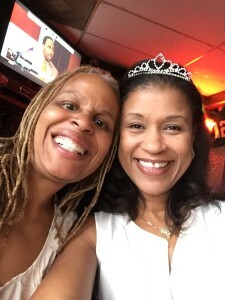 It was my 43rd birthday, and I had been looking forward to meeting with two fabulous friends all week. Still adjusting to the darkened atmosphere, my eyes scanned the crowd. In a dining area filled with mounted televisions tuned to sports channels and men in work shirts hunched over tables filled with beer and baskets of wings, I saw two hands shoot up and wave me over from the well-lit booth by the window. Doretha Walker, Angie and I were excited about enjoying an afternoon with sister-girlfriends. Like silly school girls, we gave hugs and kisses, oohs and ahs, and I’m pretty sure I heard a squeal or two. 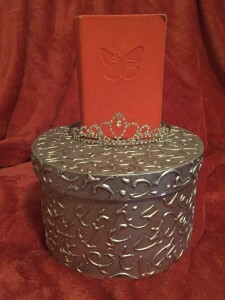 Before I could sit down good, Doretha placed a beautifully embellished, silver, round box on the center of the table. 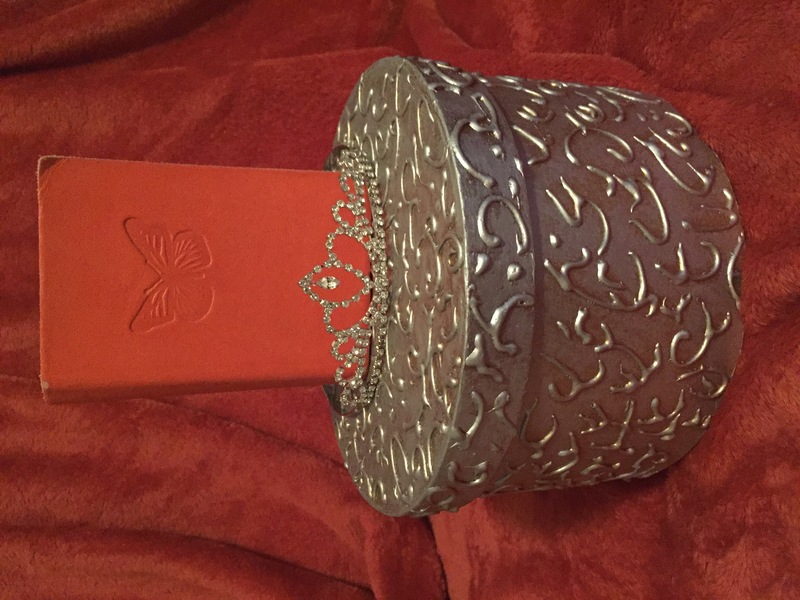 Inside–a delicate, shiny tiara and a small, pink journal embossed with a butterfly. 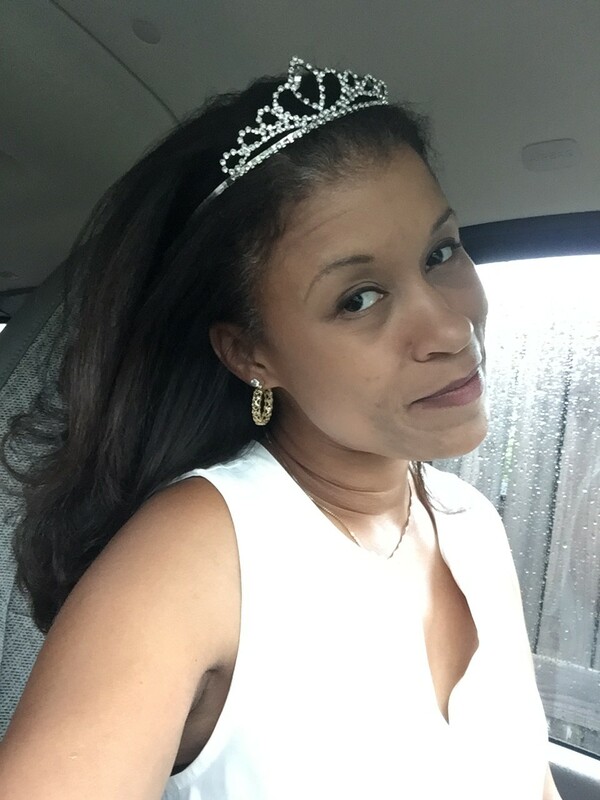 Doretha had begun this traveling tiara tradition a few years back. Somehow (I never asked how), it returned to her possession and then seemed to have taken a brief hiatus. She decided to breathe life back into this inspirational custom. And she decided to begin with me. All smiles, I happily donned the delicate headpiece–Because who doesn’t love the opportunity to rock a crown?! 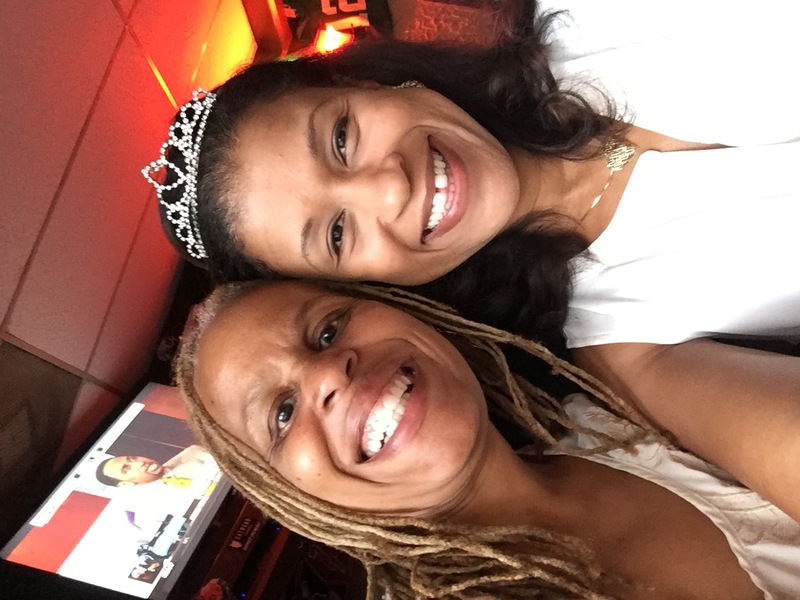 And while we chatted, laughed and caught up on one another’s lives, the magnitude of the tiara’s power and potential began to wash over me. 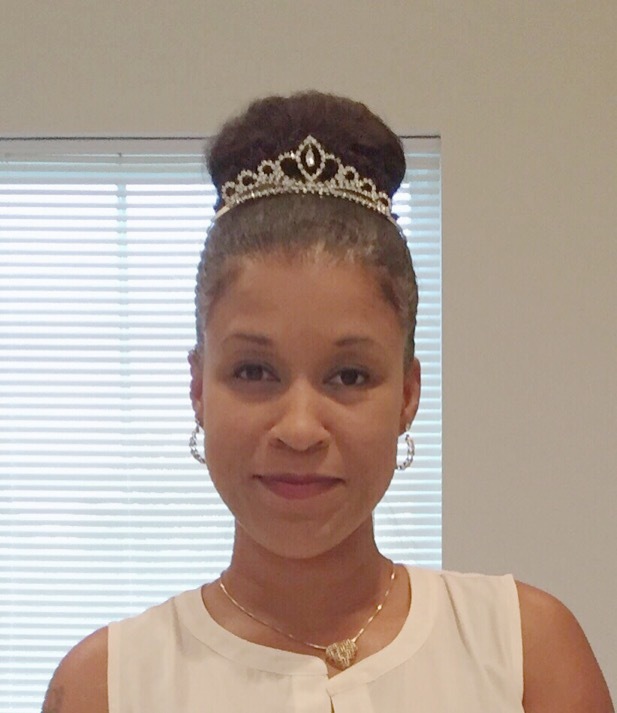 In mid conversation, I looked at Doretha and said, “Oh my gosh, I’m just realizing the places this tiara could travel!” The superficial “Yay, it’s my birthday” feeling I had initially began to take on more depth. And as the day went on, the more I thought about the past women who had worn the tiara and those who would don it in the months and years to come. 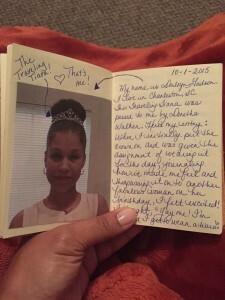 I imagined their stories, their lives, their struggles and triumphs. And I suddenly felt a deep sense of belonging. Both my smallness and greatness had found a unique place to coexist–Smallness because this project is bigger than I am. It represents the coming together of women from a variety of places, positions and backgrounds to celebrate one another. Greatness because this tradition depends on me to continue. 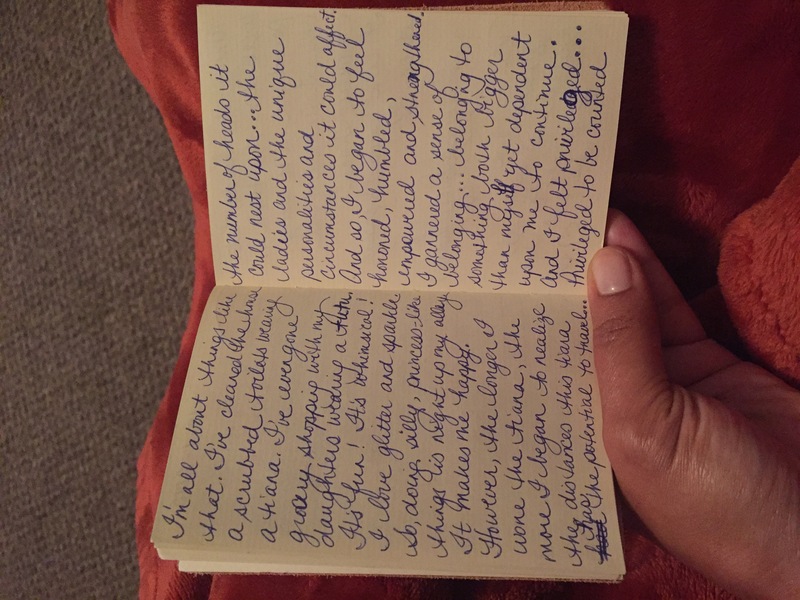 As my birthday came to an end, it was time to journal. 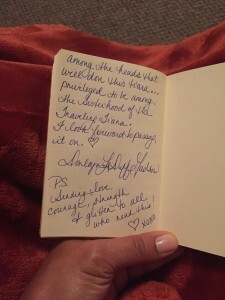 I opened the journal and found handwritten instructions on the first page. 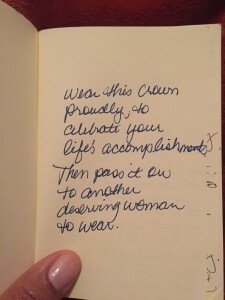 And as I read each entry, I felt humbled, honored and proud to be included in this sisterhood. 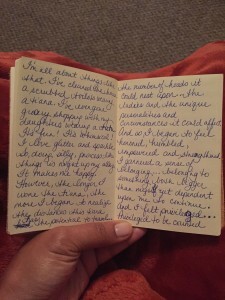 I scrawled my thoughts on the journal’s tiny pages. 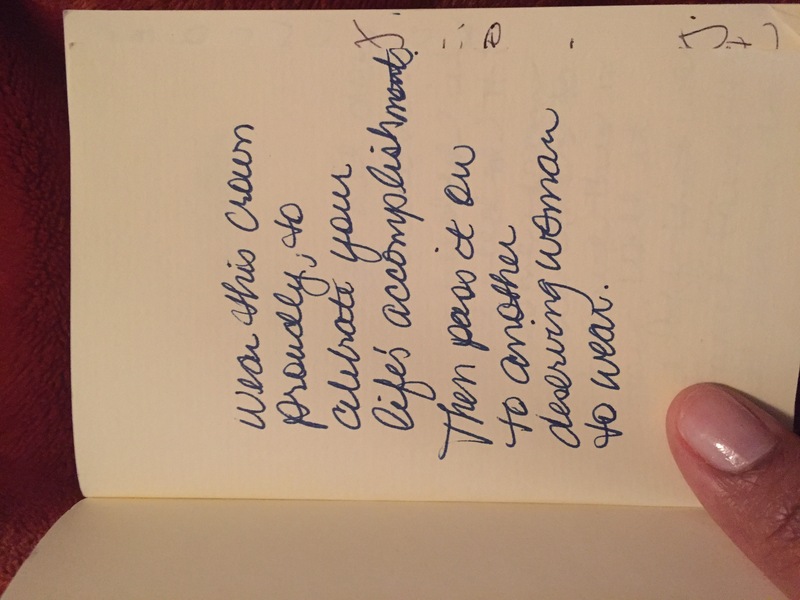 And then I passed it on to the next deserving lady…Angie Mizzell, who was there with me when I received it and whose birthday just happens to be 6 days after mine. 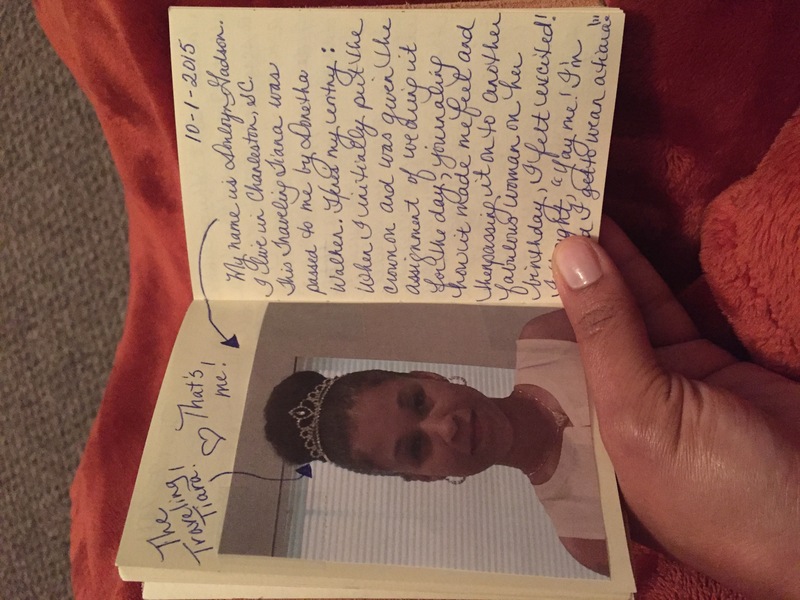 I’m thankful and honored to be a part of the Sisterhood of the Traveling Tiara. 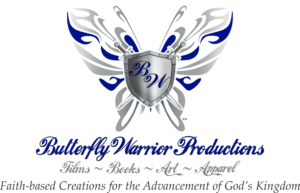 Has there ever been a significant time in your life when both your smallness and greatness coexisted? 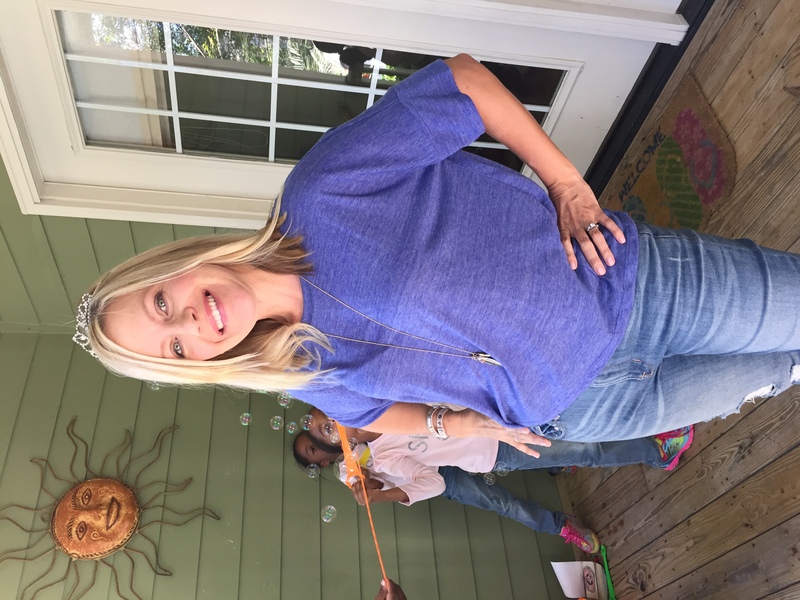 I love the photo with the sun and your kids blowing bubbles in the background, a perfect way to illustrate the power of the traveling tiara! I feel great and small anytime something “big” happens. And also, last weekend at the writing retreat, being surrounded by so many beautiful stories about everyday life. Great, in that feeling that “I can do this. I am doing this!” and small in the realization that I’m one thread in a much larger, “magical” fabric. 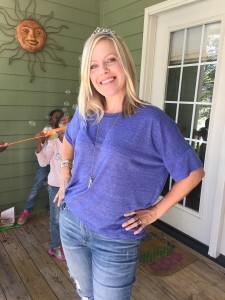 Angie Mizzell recently posted…Going away, and coming back.